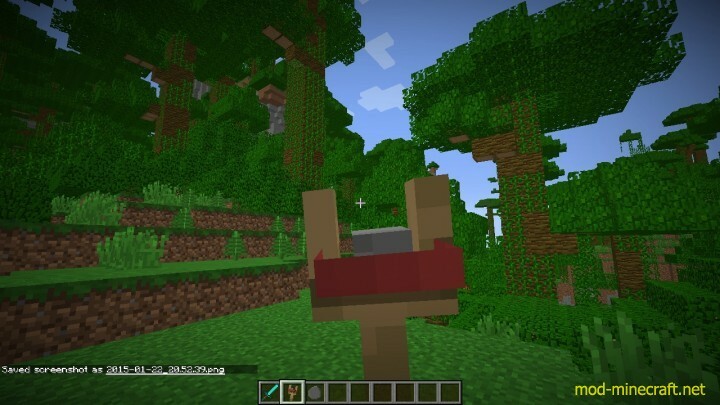 This little Addon does NOT add any textures besides a new Arrow texture! 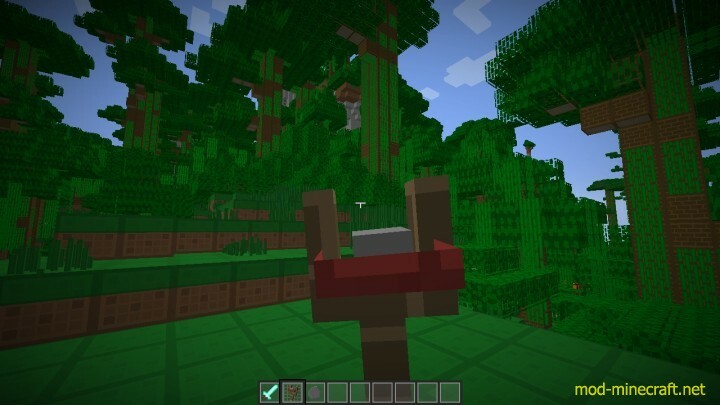 It instead uses your Resourcepack’s textures so you can have a Slingshot in your favorite Resourcepacks! 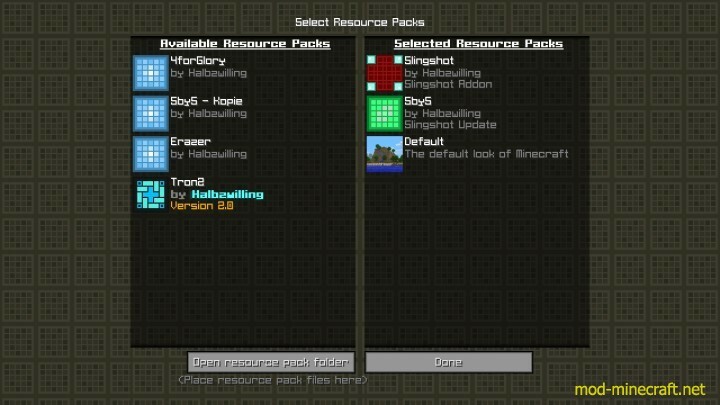 To Combine this Addon with your Resourcepack, simply select both your Pack and this Addon in the Resourcepack Menu! Be sure to sort the Addon to the top!